limm is a simple game made for #MyFirstGameJam Winter 2017 edition. 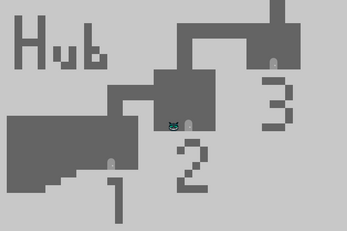 Controls: Arrow keys or WASD. 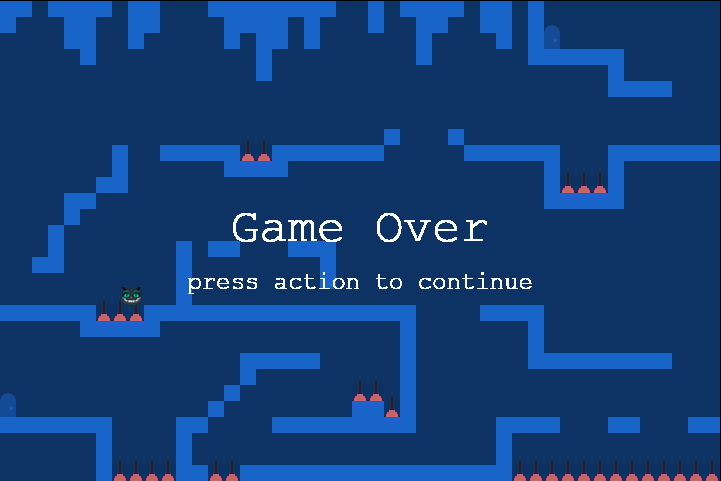 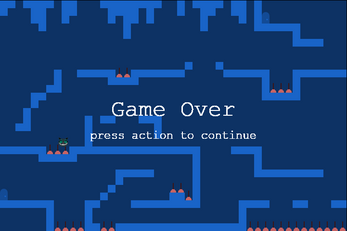 Also: jump - Z, Space; action - X, E.
If the page keeps scrolling with arrow keys, click on the fullscreen button.